UK mobile operator O2 has announced on Twitter that the Lumia 620 will be on sale tomorrow, for one day only to celebrate Valentine's Day. The company asked its Facebook audience which mobile device they'd love the most and the Windows Phone received the most "likes". Should you be looking at getting the handset on O2 (for yourself or a loved one), it'll be priced at £119 tomorrow without a contract. This provides a superb opportunity for those looking to take out a new plan, as well as consumers already with O2 and still locked in a contract. 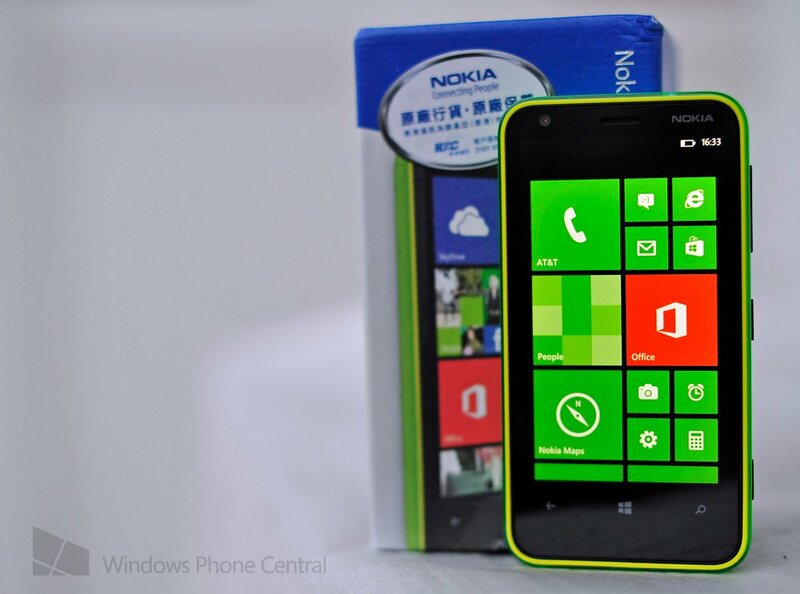 It's a cheap option to upgrade and purchase a Windows Phone 8 device to enjoy the new experience. It's also interesting to see a Windows Phone selected by consumers as the mobile phone they'd like to see put on offer. £119 for a latest Windows Phone 8 smartphone is an incredibly low price. O2 is the UK premier partner for Windows Phone and stocks a number of units from the major OEM partners. The Lumia 620 is no slouch either. Sporting a 1GHz dual-core CPU, 8GB storage with SD support, 3.8" display (800x480), 5MP camera (with FFC), and a 1300mAh battery. Not bad at all. Be sure to check out the Lumia 620 over at the O2 online store. What's more is you'll also be eligible for a free shell too, with the selection of five colours to choose from: green, blue, white and O2 exclusives yellow and orange. Read the full terms and conditions for the shell offer. With £30 off, we strongly recommend checking out this offer.